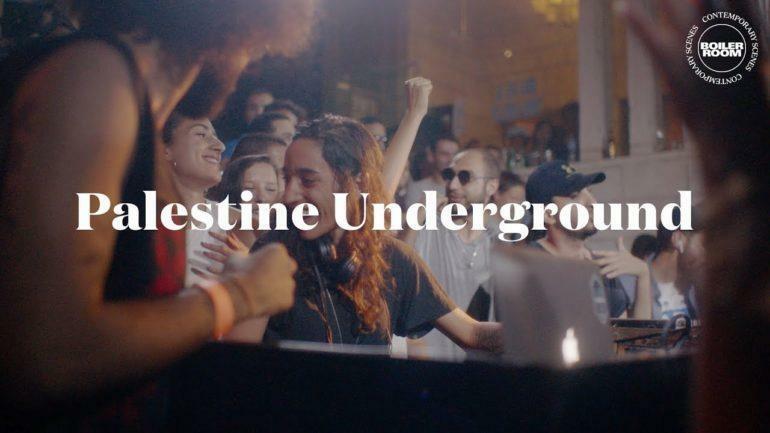 ‘Palestine Underground’ is the title of the new Boiler Room short-documentary; it tells the story of the underground community in the region. Released only two days ago, the 30-minute long video documents the resilience of a burgeoning music scene undeterred and fuelled by political restrictions, building bridges through a shared sound and identity. The story starts in Ramallah where Oddz, producer, DJ and label member, tells us the situation of the underground scene in the region. For the past ten years, Palestinian music collective, Jazar Crew, has been fostering a vibrant party scene in Haifa. 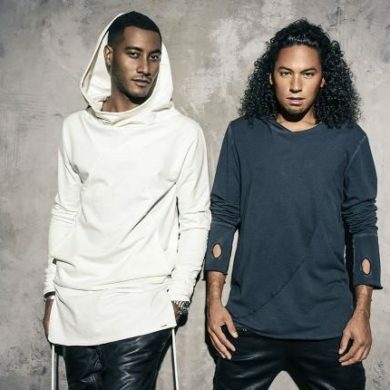 This is an alternative to the mainstream club scene in Israel. The story of Oddz and the Jazar Crew connect thanks to the internet: they defied the separation wall to travel to the West Bank and organize music events. ‘Palestine Underground’ documentary follows a week in the life of these artists and friends. This will be the starting point for the first Boiler Room in Ramallah in June this year. ‘Palestine Underground’, the new Boiler Room short-documentary in collaboration with 4:3 and Ma3azef. Boiler Room is an independent global online music broadcasting platform. They stream live music sessions around the world. Boiler Room started in 2010 with a webcam taped to a wall, broadcasting from a warehouse in London. They were one of the first reality to open a keyhole to the city’s underground. Since 2010 they featured over 4,000 performances, by more than 5,000 artists, spanning 150 cities. All of this streamed live enabling everyone, regardless of where they live, to enjoy the freedom it stands for. ‘Palestine Underground’ is in collaboration with 4:3 and Ma3azef. 4:3 is preciously the format chosen for the documentary. Together with the amazing narrative, it helps to feel you in there. ‘Palestine Underground’ unveils a reality that would, otherwise, remain hidden, proving, once again, that music can be the bridge, even in a region so divided.